This might be the most absurd thing we have ever done, but every once in a while you just need a good laugh. 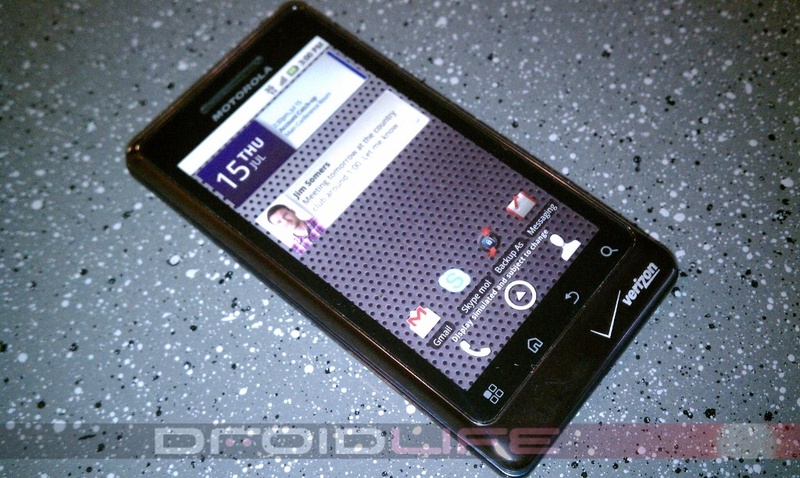 Yes, we actually bought a Droid 2 dummy phone and reviewed it. And now I’ll give you 20 seconds to laugh at us. 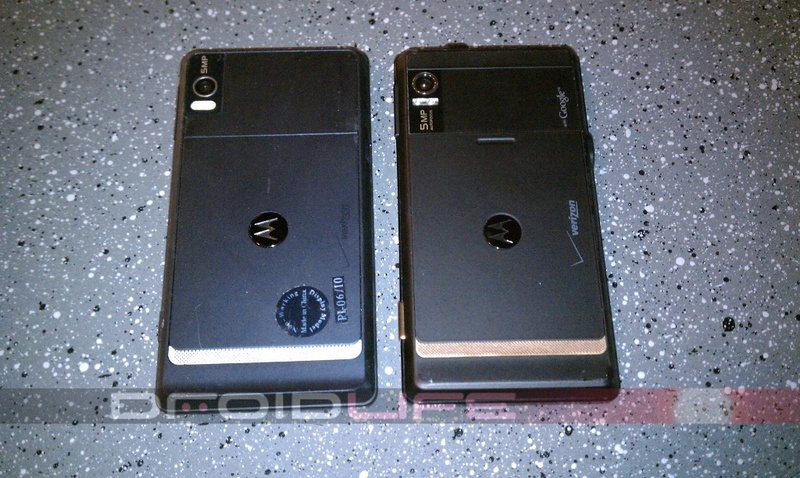 Actually, the whole point of this was to show you size comparisons to other Droid devices as well the minor tweaks that have been made to the look. That didn’t really help justify this post did it? Enjoy! And don’t forget to check out our exclusive Droid 2 gallery to compare to the real thing.